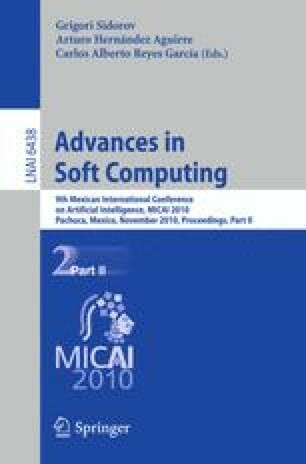 In this paper we describe a method for the optimization of type-2 fuzzy systems based on the level of uncertainty considering three different cases to reduce the complexity problem of searching the solution space. The proposed method produces the best fuzzy inference systems for particular applications based on a genetic algorithm. We apply a Genetic Algorithm to find the optimal type-2 fuzzy system dividing the search space in three subspaces. We show the comparative results obtained for the benchmark problems.